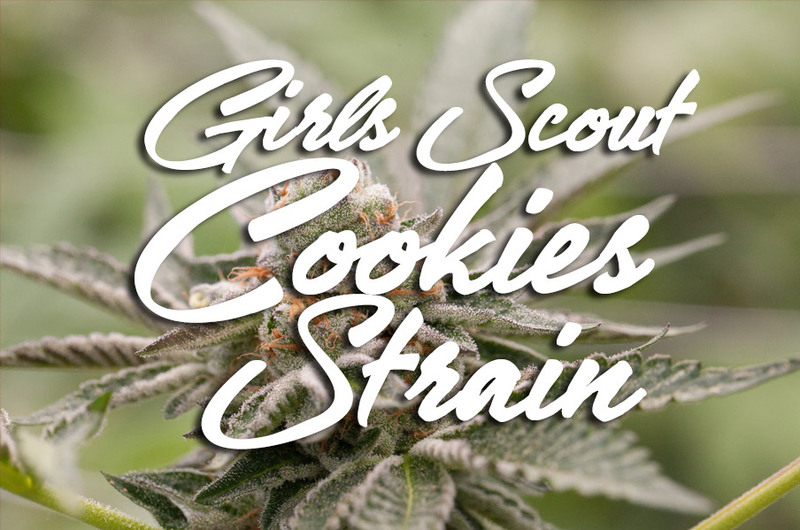 Girl Scout Cookies Strain commonly referred to as GSC. It is a hybrid cross of the Durban Poison who has a reputation to grow large in order to stay inside the borders of its homeland in California. 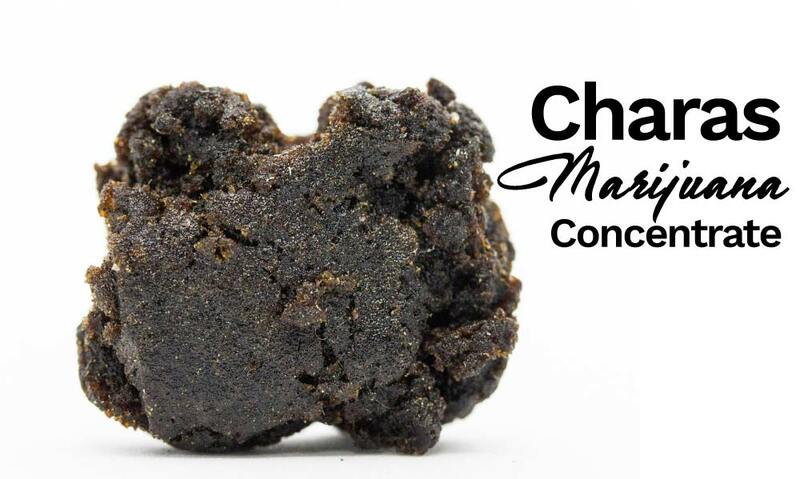 It has an earthy and sweet aroma, and it allows you to have a feeling of euphoria, with a full body of relaxation. Just a little bit of consumption of this kind of strain can give a large effect to a certain user. Its THC levels allowed GSC to win a lot of Cannabis Cup awards. This can be an ideal choice for patients who want a strong dose of a relief in nausea, severe pain, and appetite loss. The GSC has a lot of phenotypes which includes the Thin Mint, and the Platinum Cookies. The Platinum cookies exhibit a variation in appearance and effects. 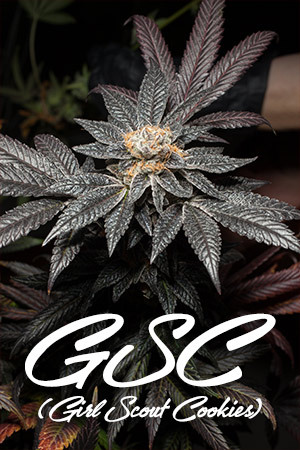 Usually, GSC has a beauty in twisting different green calyxes that are wrapped with purple leaves and orange hairs. 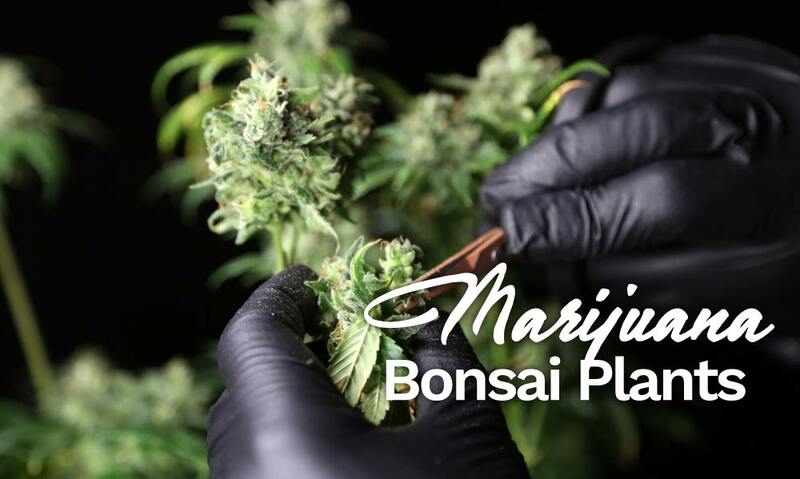 Consumers and patients who want to cultivate this kind of strain must wait for about 9 to 10 weeks in order for their indoor plants to complete its flowering stage. Girl Scout Cookies is a strong component of sativa with about 40-60 ratio of indica and Sativa. The THC levels of this strain could reach for up to 28%, which allows it to have the most potent buds available among the medicinal marijuana products. 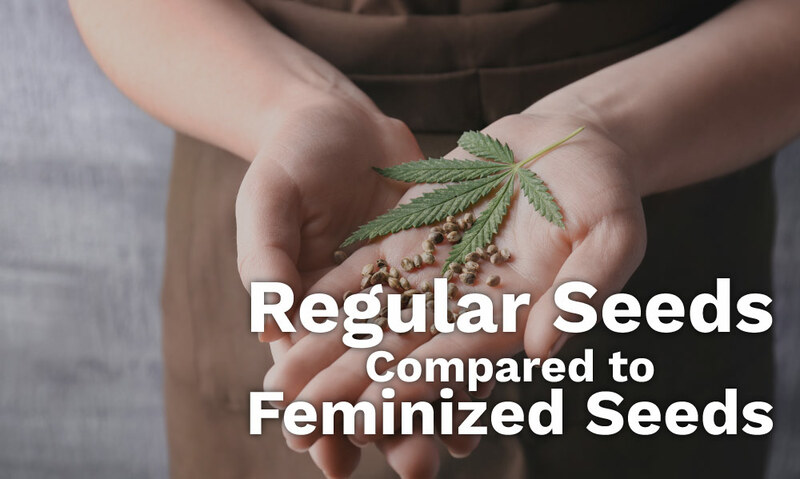 This kind of strain can provide the greatest aspects of both indica and Sativa. The high feeling associated with this can make you happy, powerful, and euphoric but it can also give couch-look effects and lethargy feelings. The taste of GSC can be earthy and sweet, and its smell is the same. It is very ideal for treating symptoms of stress, anxiety, and depression, and it is also good for gaining an appetite. You can have an adverse effect on dry mouth when using this strain. This appeared first in California, and it is now very popular in North America. It also sells best in Michigan and West Coast. The high effect can last for several hours, which makes the GSC an ideal deal in a lot of places. It can sometimes be difficult to cultivate and grow, but it is becoming a fast staple among the growers and home cultivators. The GSC has grown in popularity because of its solid genetics, pop culture promotion, and controversy. It is also mentioned in rap songs of Berner, a rapper that has grown popularity in Youtube videos, together with the famous Wiz Khalifa. This kind of strain is somewhat new to the market and it is not yet fully stabilized. Because of this, there are different phenotypes that are appearing such as the Forum Cut, Platinum Cookies, and Thin Mints. The Girl Scout Cookies is known to leave a very lasting impression on a lot of users. The popularity of GSC is indeed wonderful. There are a lot of different shades that come with it such as a light green that is mixed with orange and purple hairs, which makes it something spectacular. The distinct looks of this strain can make a great deal of lineup among other strains. It has also a fresh smell that is unique too. Also, the smoke of GSC and its potency are one of its standout attributes. Its flavor is also one of a kind and it can remind you of a pepper spice and a brown sugar mixed with a nutmeg undertone. This hybrid has become popular because it is quite spacey and it creates a cerebral type of mind wrap, which makes it hard for some users to focus on a specific task for longer periods of time without conditioning. This strain is also an ideal choice for users who want to alleviate from chronic stress, anxiety, migraines, and depression. It can also give you a knockout feeling when consumed in large concentrations. Because of this, the GSC can be a great option for those patients suffering from different sleep disorders like insomnia. The appearance of Girl Scout Cookies can be very unique, and you might not be able to see anything similar from it. The color associated with the Girl Scout Cookies can come in deeper green color mixed with hues of purple. Everything is under the resin mountain which gives it a frosty, and final touch. The Green Scout Cookies were tested high in laboratories. Its THC levels range from 22% on the low side, while some can have THC levels of about 30% on a higher side. People like this strain because of its lower yield and because they can cultivate this for a potent, and high-quality results of cannabis. The flavor of this kind of strain can come in thin mint, which actually stands it out and makes it unique. It can come to a variety of Kushes, Sours, Chems, Cheeses, Hazes, Bubbas, and Purps. 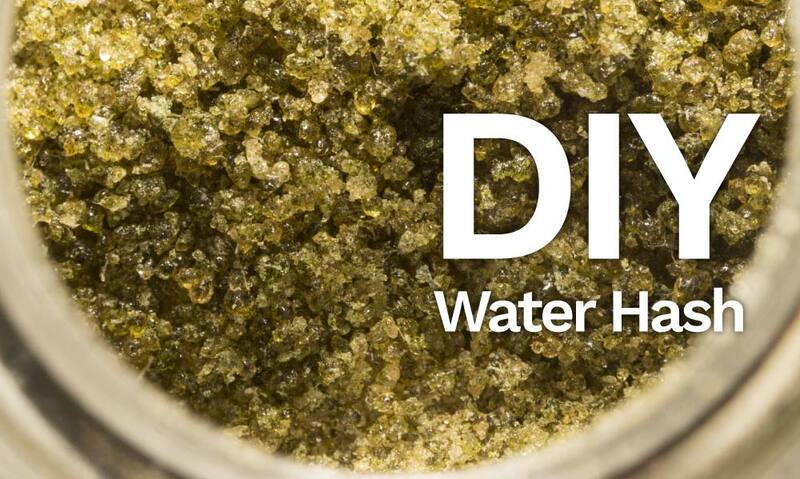 Because of its unique flavor, consumers like to keep smoking the strain. The GSC has also a unique aroma. It comes with an aroma of somewhat like a freshly-opened container of chocolate strain mixed with fudge mints. Since 2009, the Girl Scout Cookies has already come to the scene, and other seed banks and breeders have already started to slap different dessert names associated with it in order to capitalize the hype of cookies. After seven years, the GSC has shown to slow down anytime soon but a lot of people still wants to have cloned and crosses with it. It is no doubt that this kind of strain grew in popularity due to its catchy name, good aroma, bag appeal, unique flavor, and amazing effects.